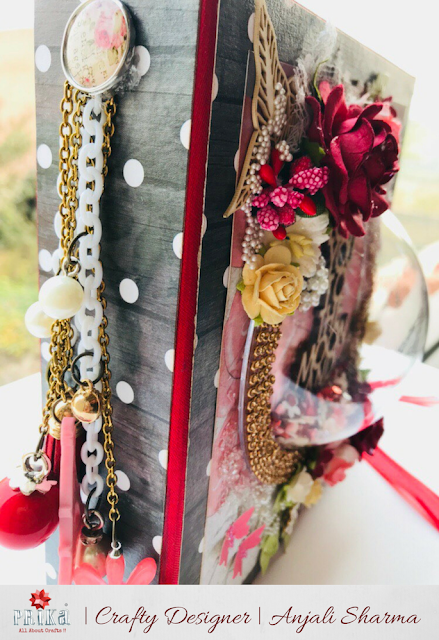 It’s valentines around the corner and I have created this scrapbook for which I am sharing the cover layout. 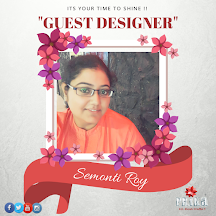 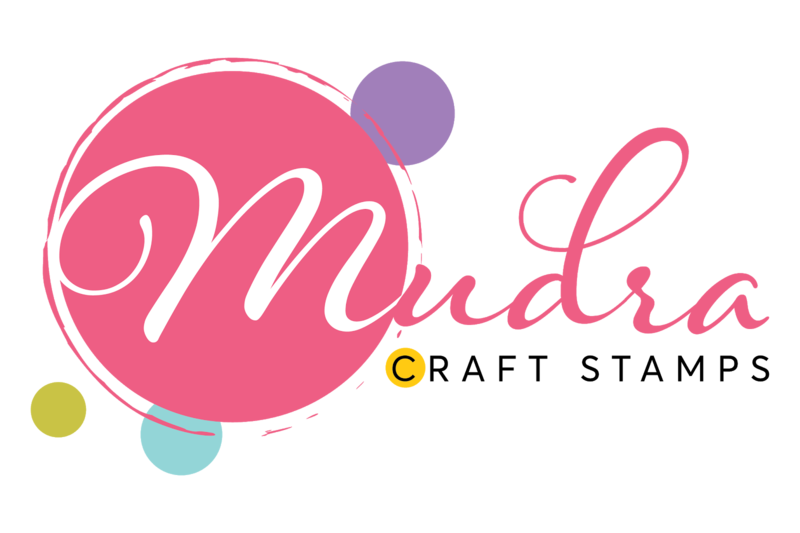 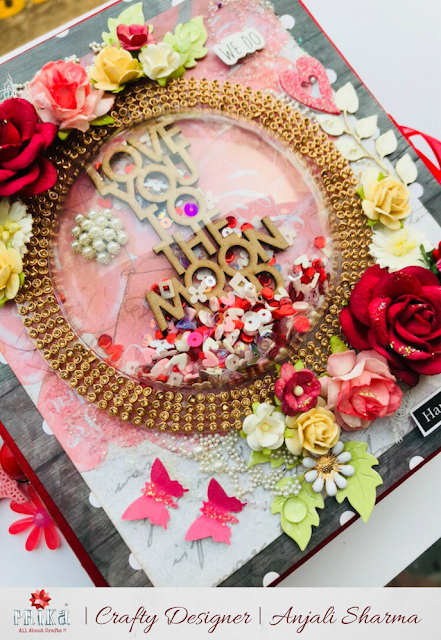 It looks so much beautiful trust me because the colours of valentines are to die for and so does our theme of the challenge "Colours of Love"
Let's dig into some more details for creating the same. 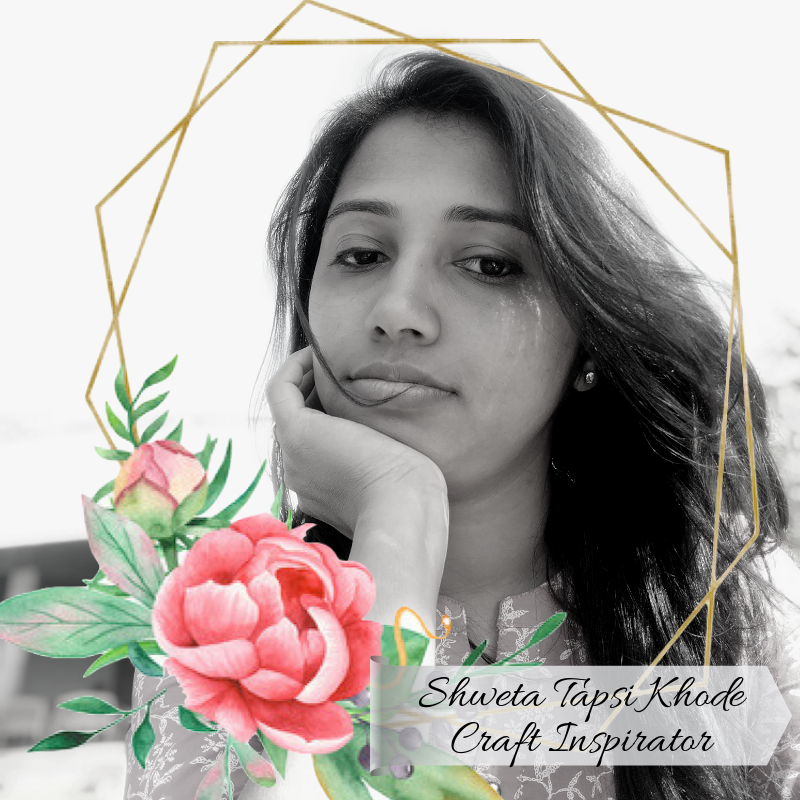 ➤ I have taken for you always papers from dress my craft and layered them using 2 sheets black and pink on top. 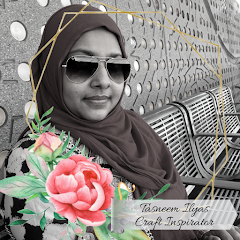 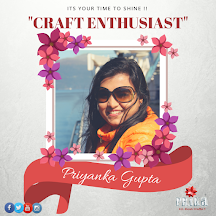 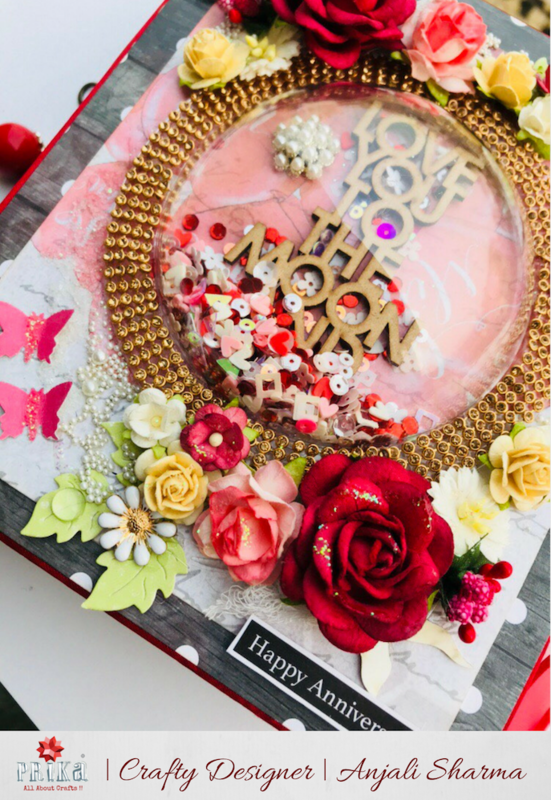 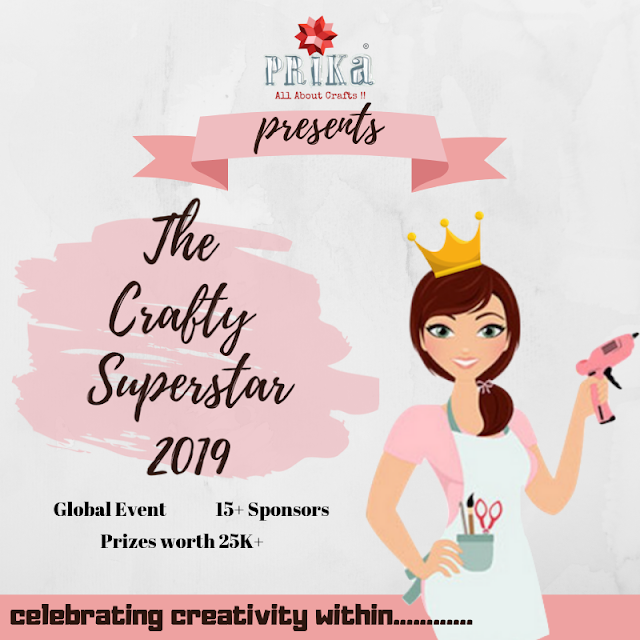 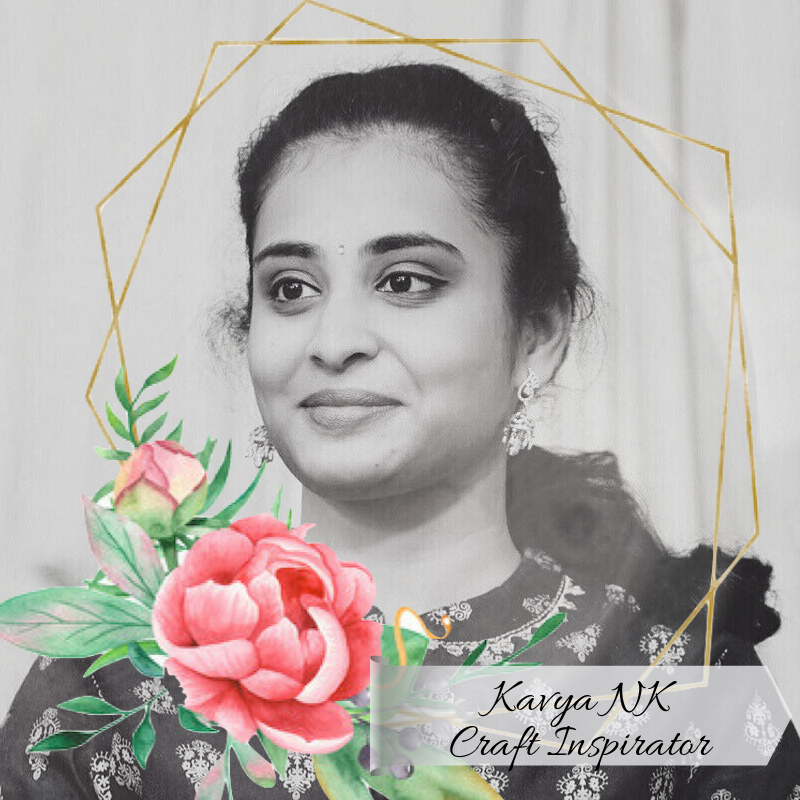 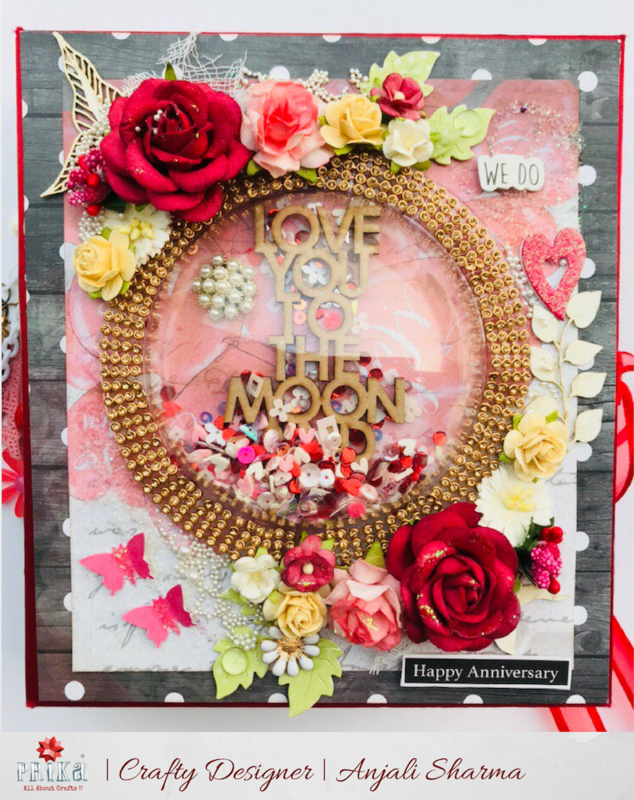 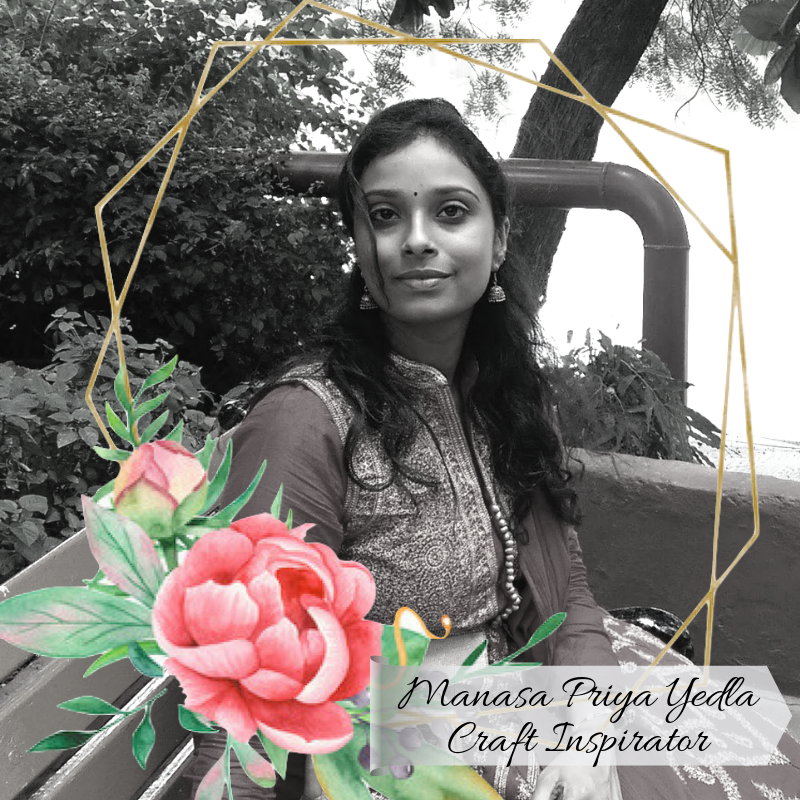 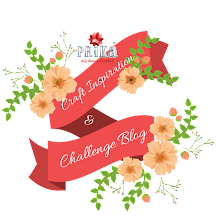 ➤ keeping it simple I have taken the chipboard sentiment love you to the moon and back and then added few pink and red shaker and some metal flower embellishments from dress my craft. ➤ finally I have made the shaker using memory hardware glass dome to make the shaker embellished using some stone lace and finally decorated with matching flowers and glitters, flower pearls and frosted sugar from Dress my craft. ➤ I also added some hanging charms on the spine of the album with some brad. 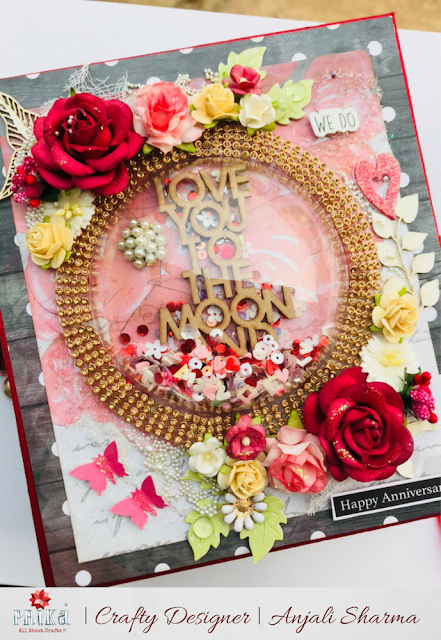 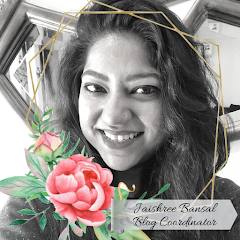 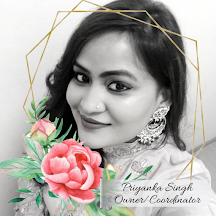 ➤ lastly I have added some sentiments like we do and happy anniversary and also few butterflies to complete the look and we are done.